Looking for casual, graphics or embroidered shirts that look nice to wear for any occasion. You can choose from our selections of cotton and polyester t-shirts. 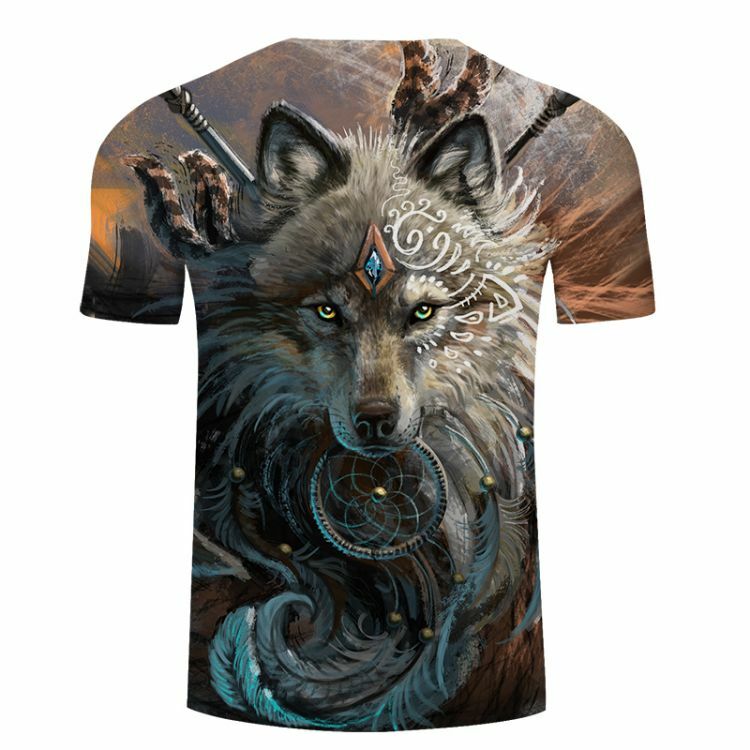 Which are designed to give you a unique shirt with bright designs and comfortable feeling. With hot trending topics and images, you get whats hot and in fashion. Here at GalaxySwagg look and feel your best express your swagg with shirts you will love. All for a low here at GalaxySwagg.com.